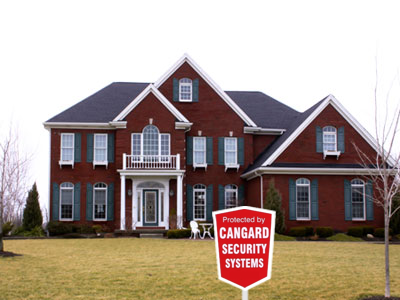 Cangard Security gets the job done right! In operation since 1984, our experts are dedicated to completing your project (large or small) with quality results, on time, and within your budget. If you are looking for alarm systems, cameras, distributed audio, and more, our installation team will get the job done. Leaving for vacation? Want another eye on your business? Need professional installation at a fair price? We will make your dreams a reality. We have years of experience planning, managing, and installing projects of all kinds. Our team is professional and reliable, and we will work within your constraints. We always stay on the job until it's done.